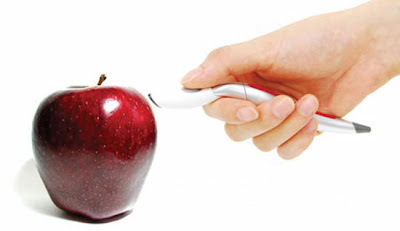 Collection of 'Coolest and Awesome Gadget Pens' from all over the world. 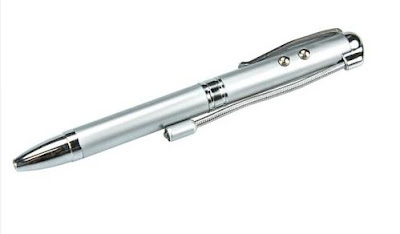 Metal Pen with Level and Screwdriver: A level is in the main body, while the top holds reversible screwdriver bits. 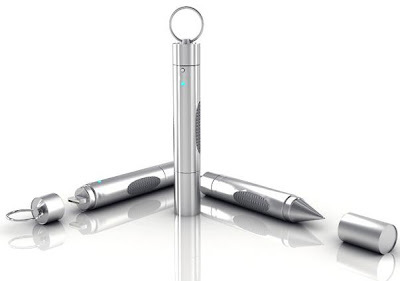 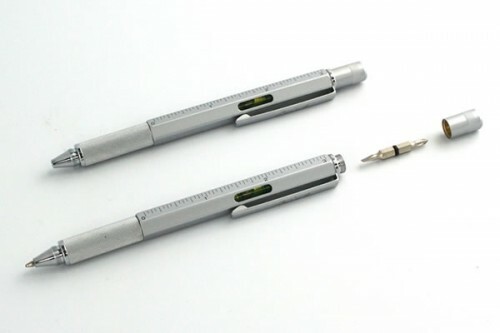 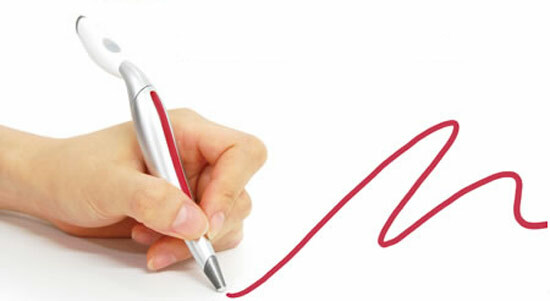 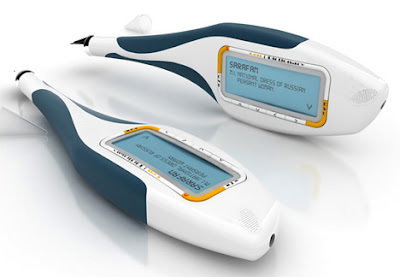 D:Scribe: Its an SMS and Email Pen that focuses on communication in a more personal way. 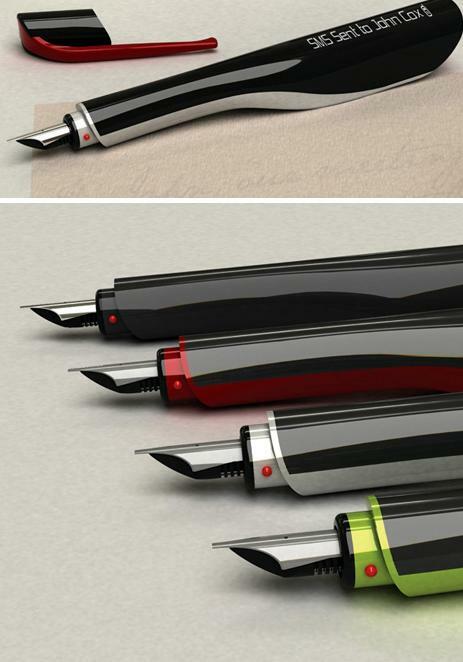 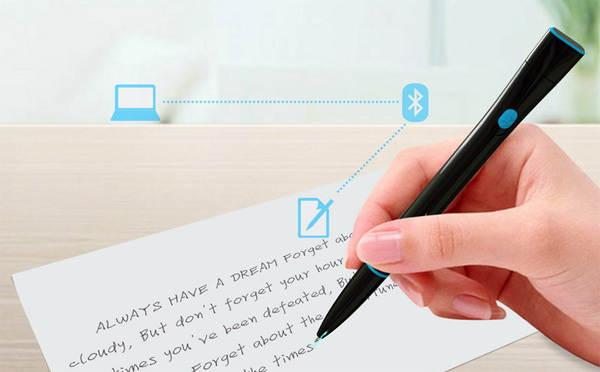 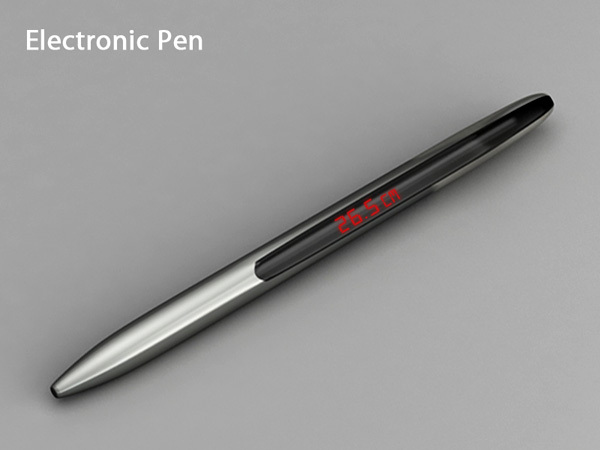 This digital fountain pen allows you to SMS and email messages from a paper using a Bluetooth enabled smartphone. All you need to do is write a message and circle the person's name to send, and it's done. 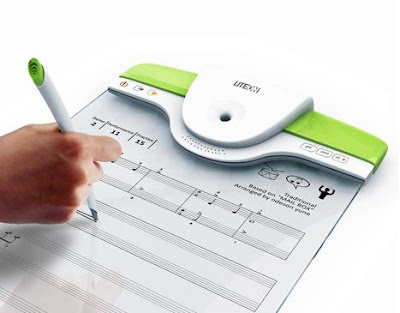 Apart from this, it also records everything you write that can be accessed on a laptop. 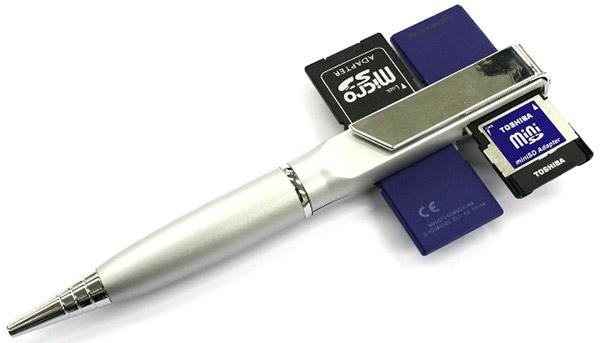 SD Pen: Its a combo of pen and SD card reader, can accommodate up to 4 SD or MMC cards; unscrew the pen to show the USB connector. 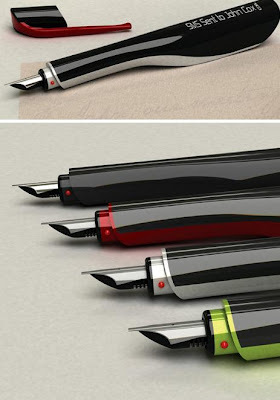 Color Picker Pen: A smart concept pen by Jinsu Park; it allows you to choose any color from your surroundings and instantly uses it for drawing. 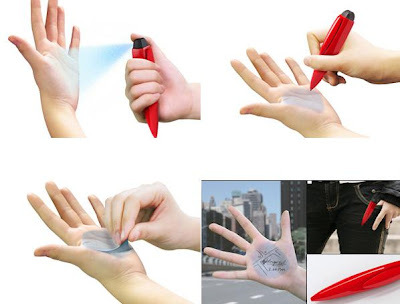 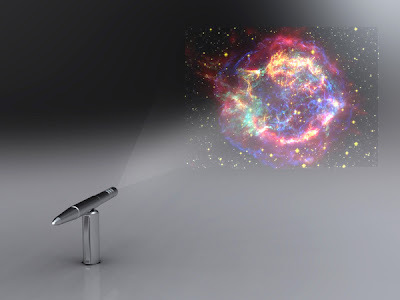 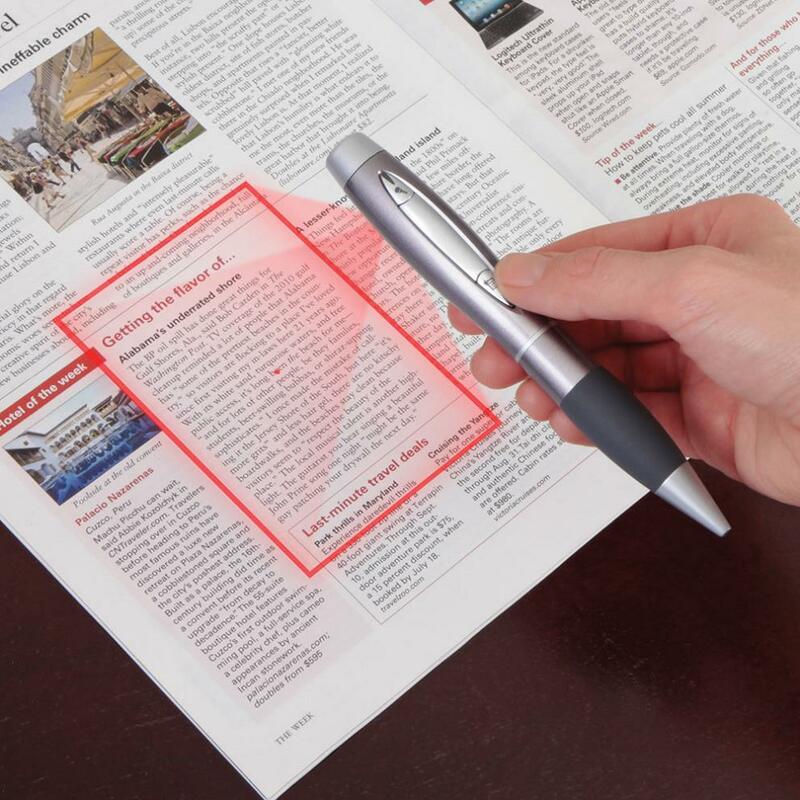 5-in-1 Gadget Pen: 5-in-1 Gadget Pen features a pen, a mini flashlight, a pointer for your presentations, a stylus for those touchscreen devices and even a bank note checker. 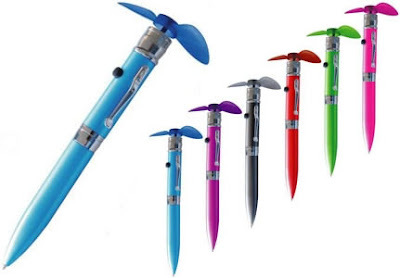 Mini Cooling Fan Pen: The pen comes with a cooling two-winged propeller fan.